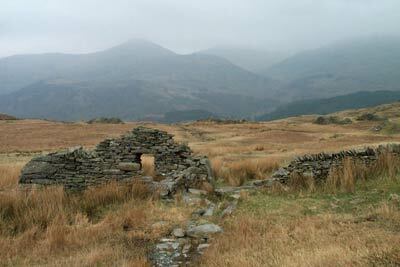 This Snowdonia walk takes you into some wild country with navigation always difficult. Llyn yr Adar & Llyn Edno lie on the northern flanks of the Moelwyns. In good weather there some fine views. Can be wet underfoot so choose a dry spell to do this walk.